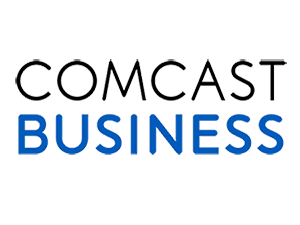 Comcast Business VoIP Phone Solutions is an affordable, flexible and reliable VoIP phone offering that is ideal for your small business. It’s a cloud-hosted solution that is managed to give you the calling quality you need at a predictable monthly cost. Plus, it offers other features you don’t find elsewhere. Like phones included at no charge and a portal for managing calls online.